Web365 provides digital strategy consulting services to help clients make informed and correct choices during the early, formative stages of a project, and thereafter. We analyse your business objectives, opportunities, social media and content strategy to support driving increased traffic to your website, and also enhance business efficiency. We focus on helping our clients by advising on project scope, to understand where technology can provide value for money in meeting business requirements. Information gathering during initial consultations enables us to structure clear proposals that define the profile and functional scope of the proposed solution. This is of benefit to the client and also provides our team with a better understanding. 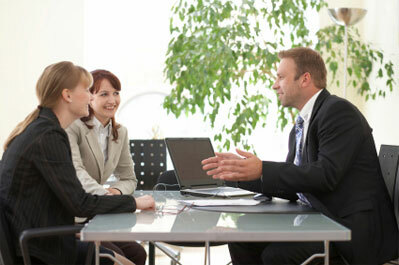 Our team possesses many years of experience in the industry. Our team is technically knowledgeable and experienced in developing, managing and delivering complex websites and application development projects.